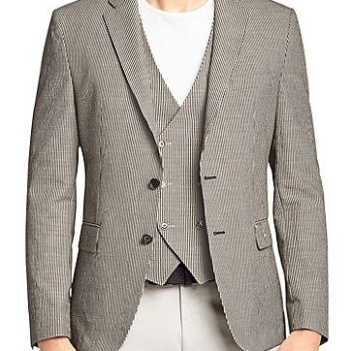 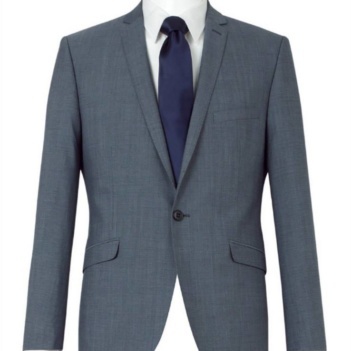 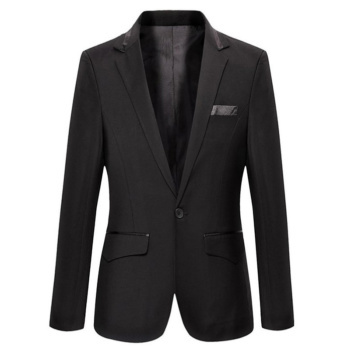 Three Piece Tailor-made suit has a jacket, trouser and vest. 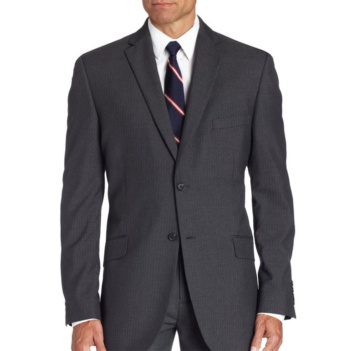 Our suits are fitted like a glove. When you do your body measurements pls follow the instructions and there in no need to add any allowance to measurements. 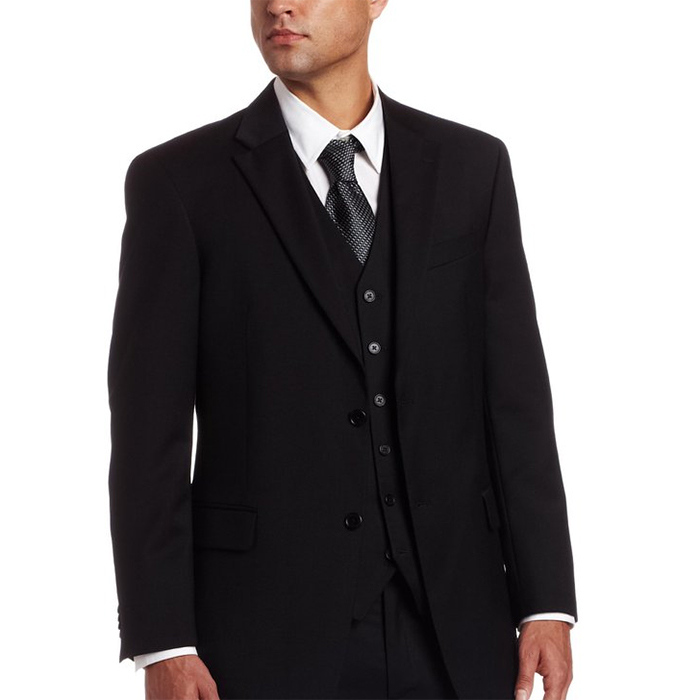 Our expert fashion designers will rest ensure that how much allowance you require as per your torso.